Hello, I would like more information about the 2016 Volkswagen Golf GTI, stock# D49511. I would like test drive the 2016 Volkswagen Golf GTI, stock# D49511. 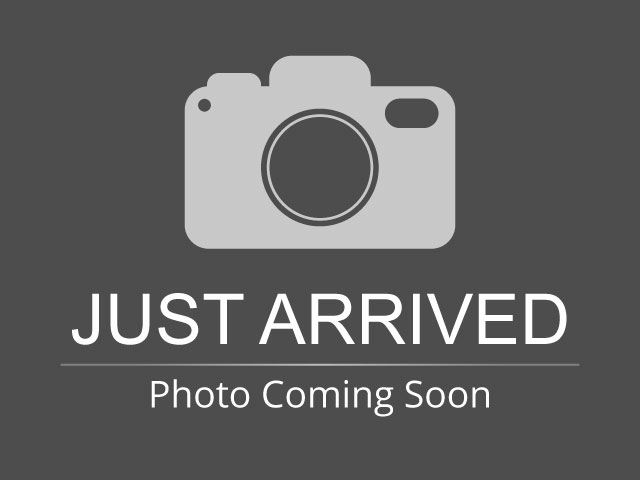 Please text me about this 2016 Volkswagen Golf GTI (3VW4T7AU5GM043028).